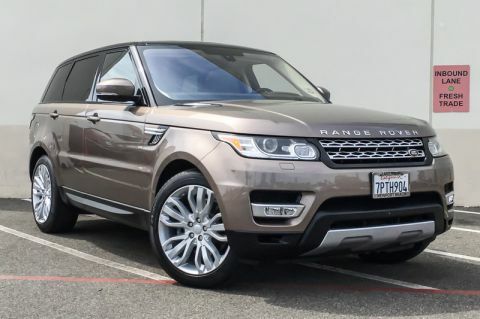 Land Rover Mission Viejo is pleased to be currently offering this 2016 Land Rover Range Rover Sport V6 HSE with 44,490mi. Treat yourself to an SUV that surrounds you with all the comfort and conveniences of a luxury sedan. 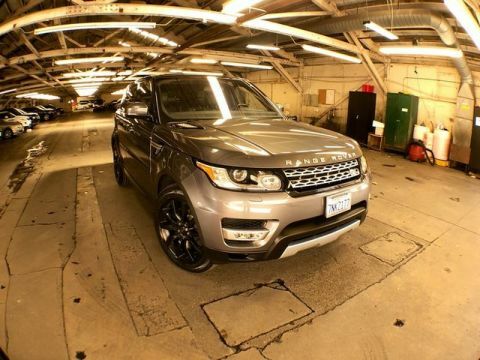 Outstanding craftsmanship and artisanal refinements abound with this Land Rover Range Rover Sport V6 HSE. Taking the road less traveled has never been more fun than with this 4WD. 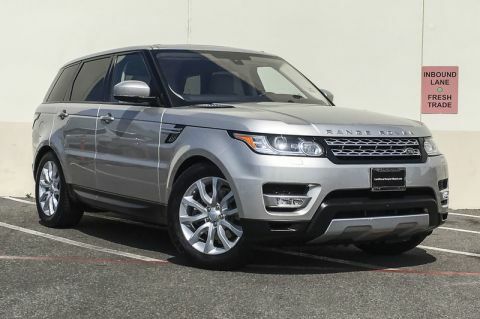 With improved performance, mileage and acceleration, this 2016 4WD Land Rover Range Rover Sport V6 HSE is king of the off-road. The incredibly low mileage and painstaking upkeep on this Land Rover Range Rover Sport makes it a once-in-a-lifetime deal that won't last long! Call us today to reserve your test drive! 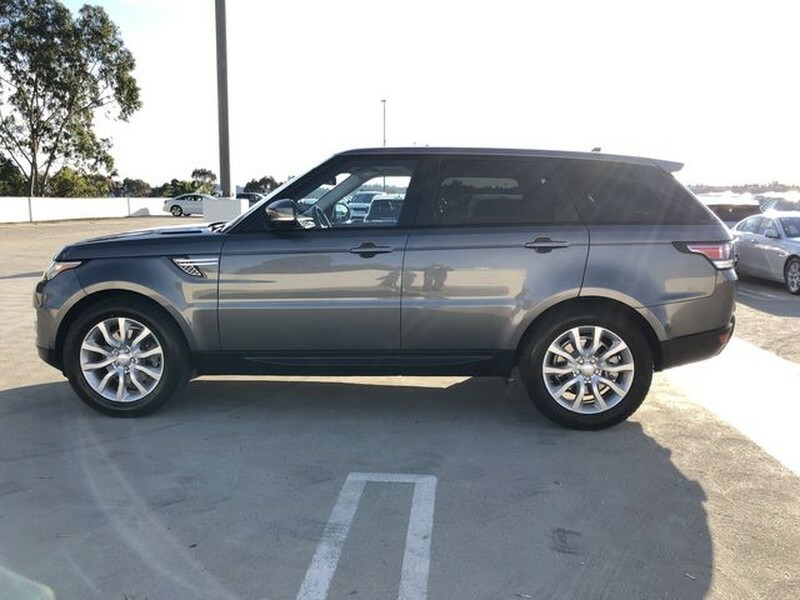 Added comfort with contemporary style is the leather interior to heighten the quality and craftsmanship for the Land Rover Range Rover Sport This vehicle comes with a navigation system. That doesn't mean you won't get lost. But it does mean you won't stay lost.